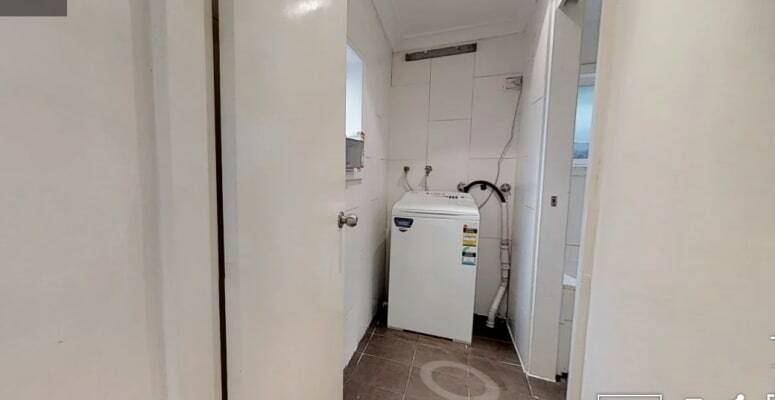 Stunning Shared Room in Ultimo for Rent! Make your Sydney experience the best you can have! Come and see our lovely house in Ultimo, with a shared room available for you to move into now and a couple or twin share room. Situated in a friendly community near the Universities and the city centre at the heart of Sydney. It is 5 mins walk to Central Station, the bus stop is adjacent to the house and it is 10 mins walk to city centre. It is also just 5-10 mins walk to USYD, UTS and TAFE. On top of that, they organize outings, BBQs or night outs for the flatmates for free! What? Why does staying in a house include such things? Our agency offers this because they want to help us flatmates: - get to know one another - to be able to experience some of the best Sydney has to offer - and because he felt the other places in the city offered a pretty crappy experience with over-crowded houses and little fun.